TOUCH IN SOL PANG PANG SUN CUTTING POWDER SPF30 PA+++. With the cold season approaching you want to balance oil, soothe and protect your skin from the sun. And maybe you want it to be done in an effortless way too. Maybe when you do some daily routine practice, like for instance, putting your make up on. Is it asking too much? The answer is no. This is possible. All you need is Touch In Sol Pang Pang Sun Cutting Powder SPF30 PA+++. 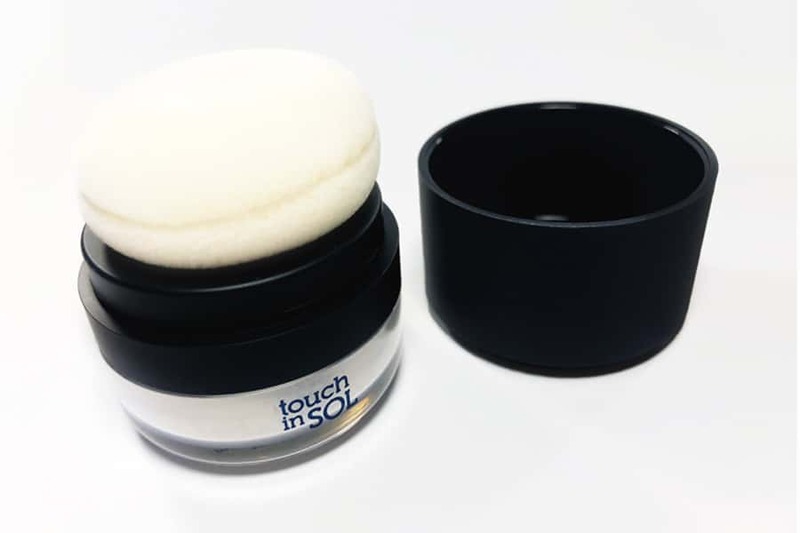 This product comes from Korean brand Touch in Sol. 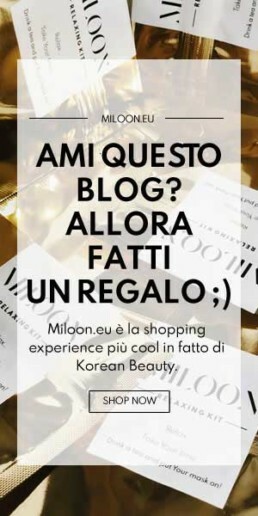 This company is famous for providing exciting, forever unique, and yet totally practical products that infuse fun and function into your daily routine. As they put it: “Beauty should never be boring and neither should you!” That’s why they are proposing this little wonder. It consists of an ultra-fine powder that blends into skin seamlessly with or without make up. Formulated with high-resistance pigments, the powder defies heat and humidity to balance sebum all day long. 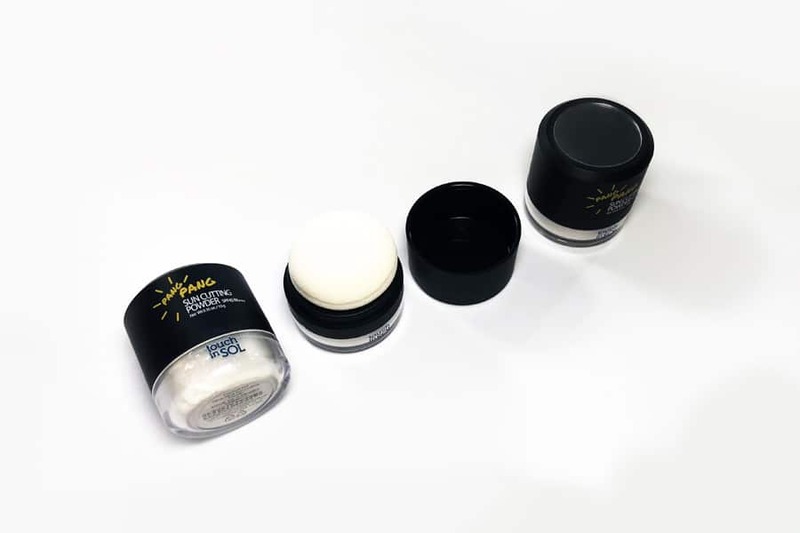 Touch In Sol’s Pang Pang Sun Cutting Powder minimize shine while takes care of skin’s level balancement. Neither heavy nor drying. The formulation is infused with witch hazel and mulberry root. The result is an unprecedented soothe and cool complexion. 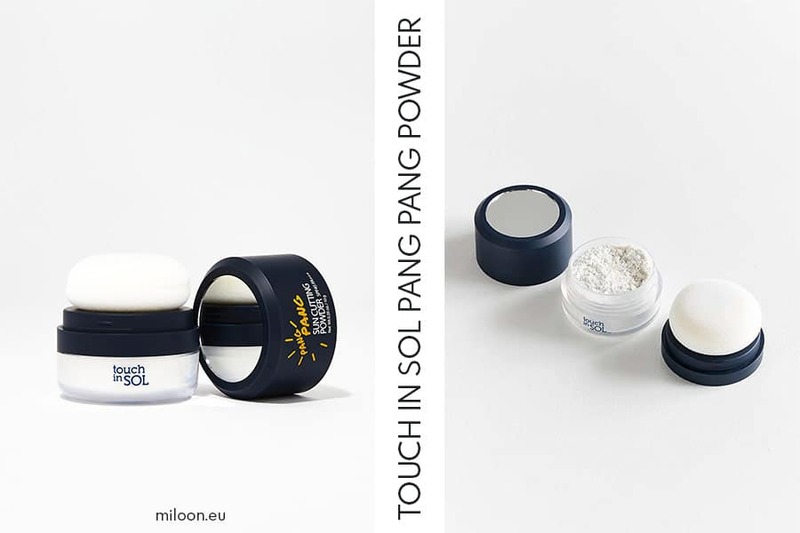 But that’s not all as Touch In Sol’s Pang Pang Sun Cutting Powder is also very keen on protecting cells from the sun’s skin-damaging rays, thanks to a SPF 30. Last but not least, this powder is definitively perfect to be used everywhere. Its application effect are minimizied. In fact, thanks to its its puff, time is cut to the bone. All you need to do is applying after make up and touch up throughout the day to keep on shining. Nothing more.